For the last three months, our Massachusetts east coast has experienced some of the worst Nor’easters ever seen. From historical flooding to historical damage, 2018 will be remembered as the year our conversation shifted from how we clean up and recover to how many more times can we do this? Governor Baker toured damaged areas after each storm, and promised his support to protect our coast and flood prone areas. 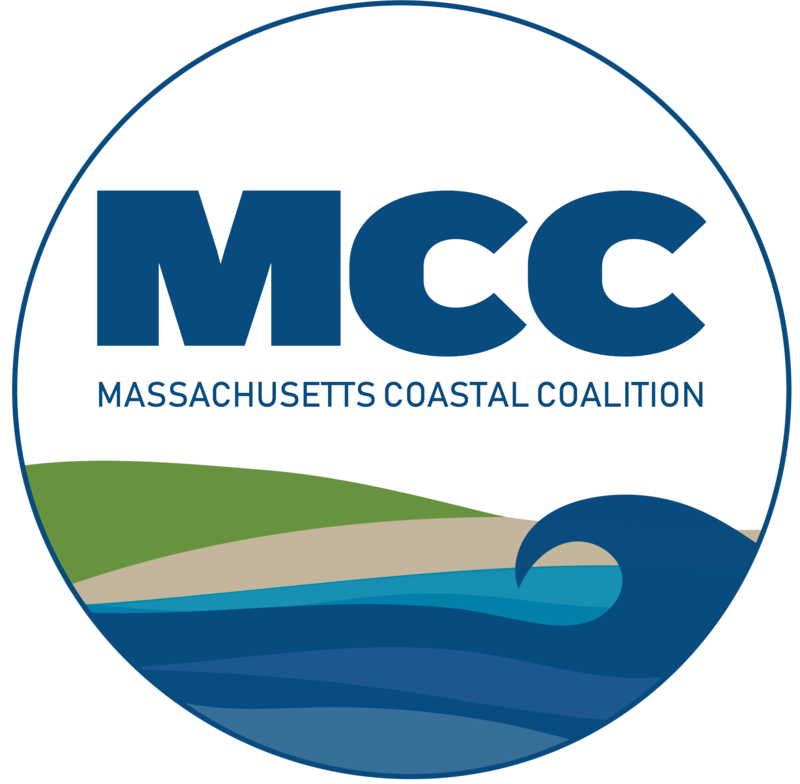 On March 15th, the Governor, surrounded by legislative leaders on coastal issues, announced his proposal for a $1.4 billion environmental bond to help protect our coast. Critical projects such as new seawalls and beach nourishment, were included in the bill, and we applaud the efforts and measures our legislators are taking. However, we feel there is also the need to elevate or eliminate buildings that are becoming destroyed or repeatedly flooded by our storms. The pictures in the news tell a story to the rest of the nation: our Nor’easters this year were historical. Beach erosion, damaged seawalls and images of houses lost. Residents of Massachusetts, affected or not, are having conversations that something has to be done. We can no longer ignore the complex issues of investing in our coast. Protecting and rebuilding our coastline is not a simple process. Seawalls, while protecting our communities from major flooding, don’t allow beaches to replenish themselves with the sand that gets washed away in storms. And beach nourishment is a necessary but costly way to replenish storm damage. Projects like these are called mitigation. Mitigation is the identification of a risk, then doing something to reduce it. Mitigation requires a multi-tiered, multi-faceted approach. We need an approach to mitigation that truly makes our communities more resilient. We need to mitigate the flood prone buildings along our vulnerable coast. The environmental bond bill, has some very impressive numbers: $170 million for seawall repair and replacement. $300 million will be spent in environmental projects to combat climate change that will most likely go towards mitigating flooding. But additionally we need to include mitigation of the structures that we are trying to protect. What we need is a state run grant program that goes towards elevating or eliminating flood prone structures. FEMA has a similar program called the Federal Mitigation Assistance (FMA) grant program. It uses flood insurance premium dollars to issue grants to property owners to elevate, eliminate or mitigate structures to reduce flood losses and flooding. There are several problems with the FMA program. First, the community has to decide to apply. If the community doesn’t apply, the homeowner can’t. Second, the program is nationally competitive and is based on high loss structures. While our communities have had success in the past applying and winning FMA grants, there is no guarantee that a community will be awarded the grant or have enough eligible structures. Finally, the amount the FMA program awards in grants annually is decided by Congress and amounts per year have varied. We know that there are flood prone structures that do not meet FMA guidelines, but still pose large flood risks to our communities. The only way to make a difference is to fix the problem ourselves. Our call to the legislator is simple: Establish a state run grant or low interest loan program to elevate or eliminate our flood prone structures. If we wait for the Federal Government to do the job for us, we could be waiting decades just to begin our path to resiliency. Other states such as New Jersey and New York have had similar programs with varying success. However, we can learn and build on those models to have the best run program in the country. Its proven that homes that are elevated file less flood claims, cost our communities less in tax dollars to fix flooding problems, and eliminating flood prone structures give our communities more resources to focus on other problems during a storm. If we invested even half the amount of money into mitigating our flood prone structures as we do our coastal infrastructure, our goal of resiliency would begin to be achieved.